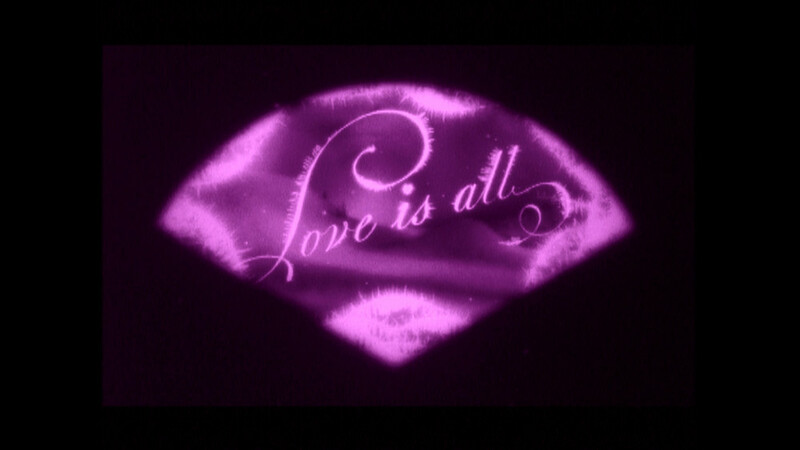 This film illustrates the greatest cinema lesson of all time and plunges us into the world of the creator of Psycho, The Birds and Vertigo. 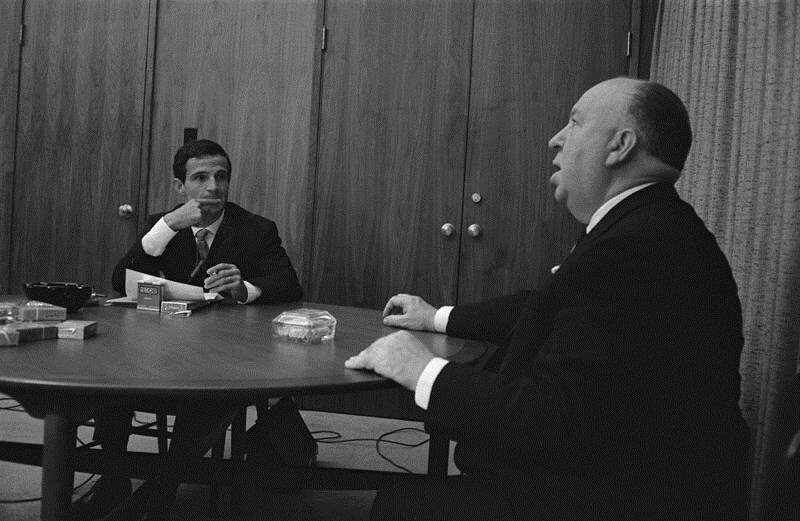 In 1962, Francois Truffaut persuaded Alfred Hitchcock to sit with him for a week-long interview in which the great British auteur would share with his young admirer the secrets of his cinema. Based on the original recordings of this meeting—used to produce the seminal book "Hitchcock/Truffaut”—this film illustrates the greatest cinema lesson of all time and plunges us into the world of the creator of Psycho, The Birds and Vertigo. Hitchcock’s singular vision is elucidated and brought vividly to life by today’s leading filmmakers: Martin Scorsese, David Fincher, Arnaud Desplechin, Kiyoshi Kurosawa, Wes Anderson, James Gray, Olivier Assayas, Richard Linklater, Peter Bogdanovich, and Paul Schrader. Kent Jones is an internationally recognized writer and filmmaker. He is the author of several books of criticism, has been a regular contributor to Film Comment magazine for many years, and was selected as a 2012 Guggenheim Fellow. He has worked with Martin Scorsese throughout the years on numerous documentaries – he was the co-writer of Scorsese’s survey of Italian cinema, My Voyage to Italy, the writer and director of the 2007 film Val Lewton: The Man in the Shadows which Scorsese produced and narrated, and the co-writer and director with Scorsese of the Emmy-nominated and Peabody Award-winning 2010 film, A Letter to Elia. They are currently at work on a follow-up to My Voyage to Italy. Jones co-wrote Arnaud Desplechin’s Jimmy P.,starring Benicio del Toro and Mathieu Amalric, which screened in competition at the 2013 Cannes International Film Festival. Jones currently serves as Artistic Director of The World Cinema Foundation. In November of 2012, he was appointed Director the New York Film Festival. "Will thrill you and change the way you watch movies"
"A little slice of film buff-heaven"
"A film buffs nirvana... A resourceful, illuminating and very welcome documentation both of filmmaking and the making of history"
"It's such a joy to welcome Hitchcock/Truffaut to the screen"